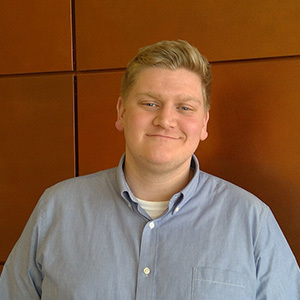 Jake began working with Prof. Manfra's research group in March of 2019 where he serves to manage and organize the Station Q project at Purdue. He received his Ph.D. in Physics from Kent State University in 2018 where he studied theoretical astrophysics with his research advisor, Veronica Dexheimer, focusing on the deconfinement phase transition in neutron stars and proto-neutron stars. Prior to his graduate education, Jake attended Purdue in the Department of Physics and graduated with his B.S. in 2012.